Yabuki is a native resident of Japan. 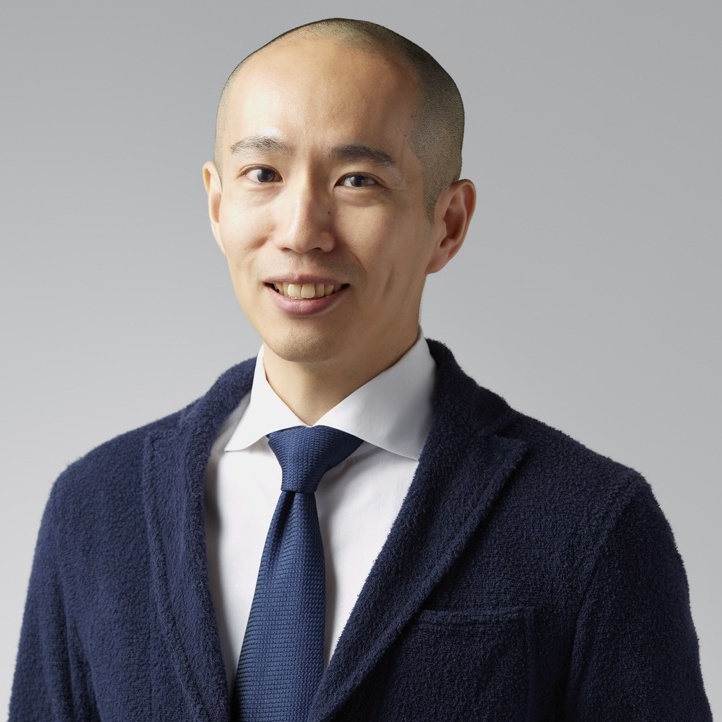 After graduating from the University of Tokyo, he officially joined Nintendo in 2005, initially working as a Planner for the Entertainment Analysis & Development Division. His first prize work was planning The Legend of Zelda: Twilight Princess for the Nintendo GameCube and Wii. Source: Game Credits. Japan Media Archives. Nintendo Japan Homepage. Kyoto Report Investigative Methods.